Looking to Start New Teams! Do you think your player has what it takes to become a part of our premier level team? Let our coaches help you make the right decision. We don't hold tryouts, rather we provide individualized player evaluations that provide both the club/coaches and the player the opportunity to learn about each other. If both parties agree it is a good fit, they are asked to join the club. 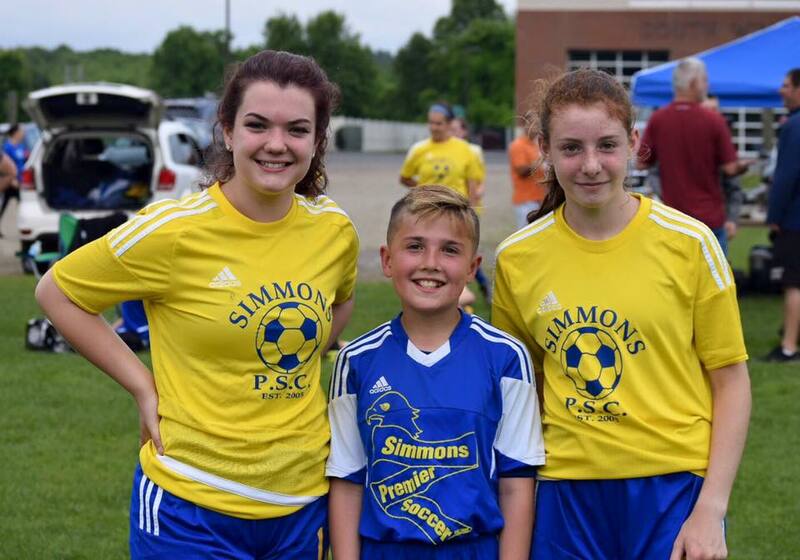 Simmons Soccer is looking to start new teams for the season. We are looking for boys and girls ages 8, 9, and 10 years old. Adding players to our:Girls and Boys U-10, U-11Girls U10, U-11, U12, U-13.